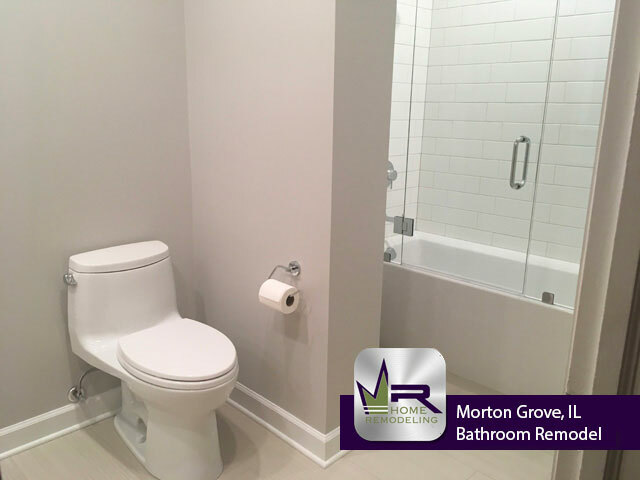 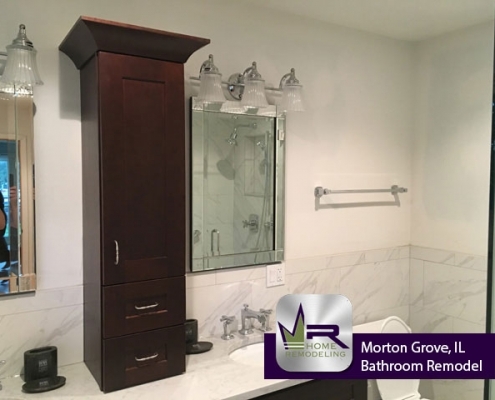 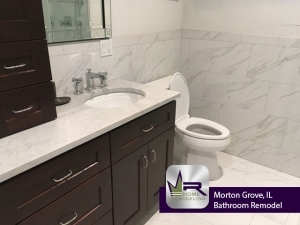 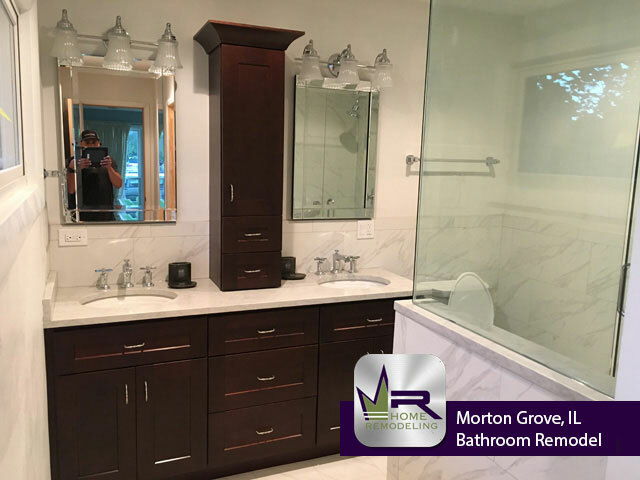 Regency did an outstanding job creating such an elegant and luxurious Morton Grove bathroom. 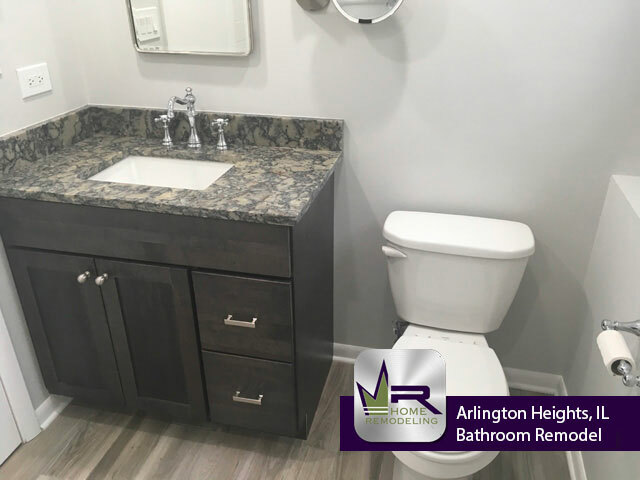 Each new aspect of the bathroom was carefully and thoughtfully installed through the skillful and professional workers of Regency Home Remodeling. 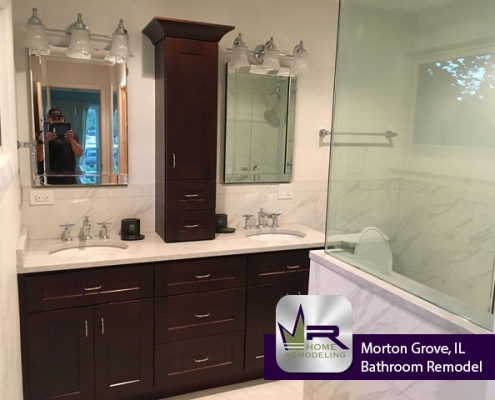 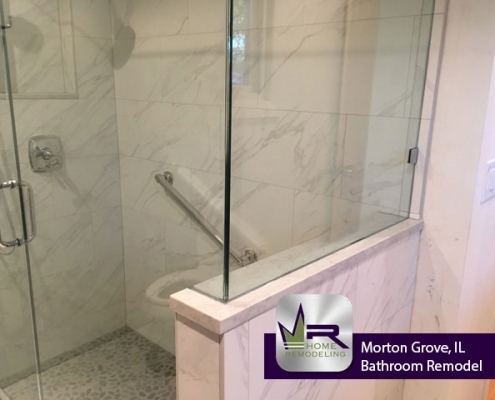 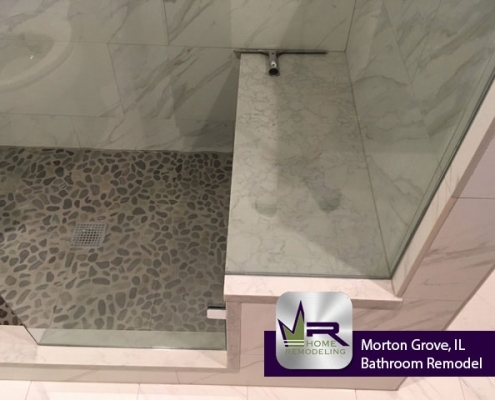 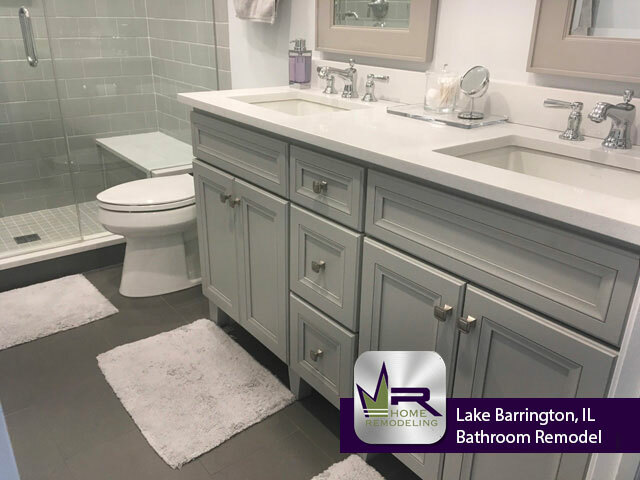 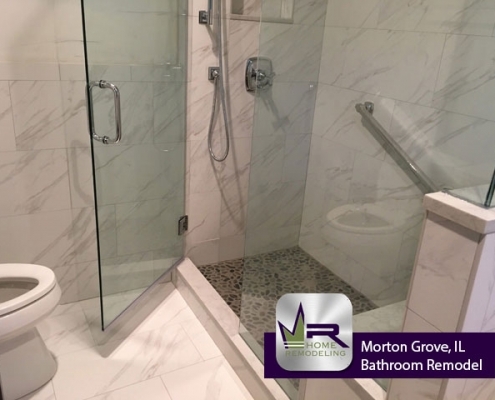 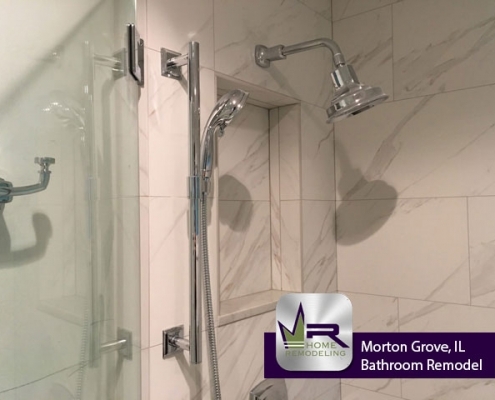 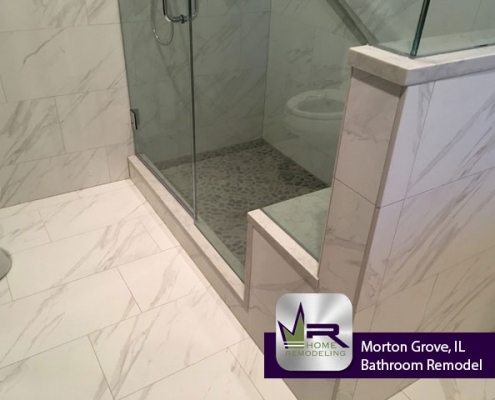 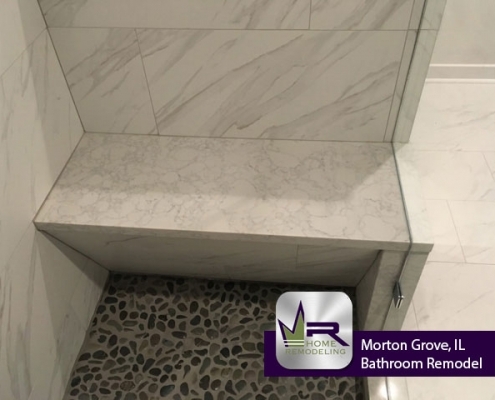 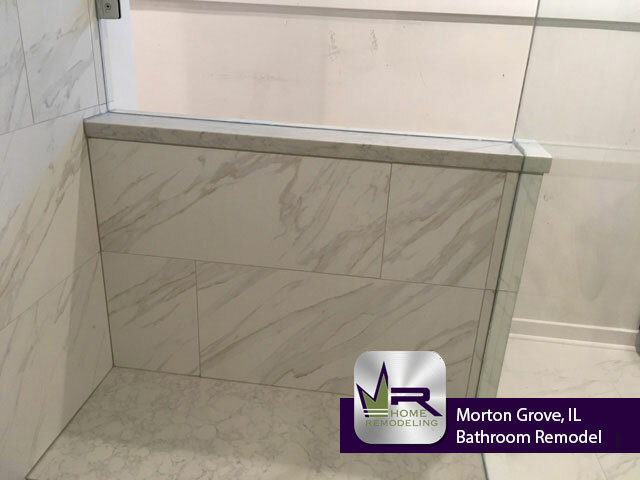 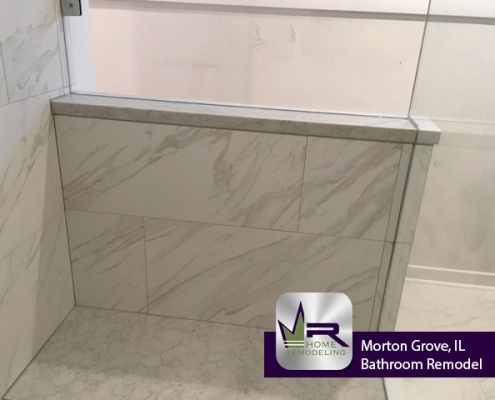 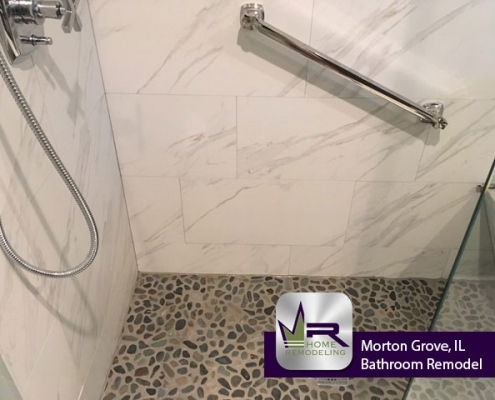 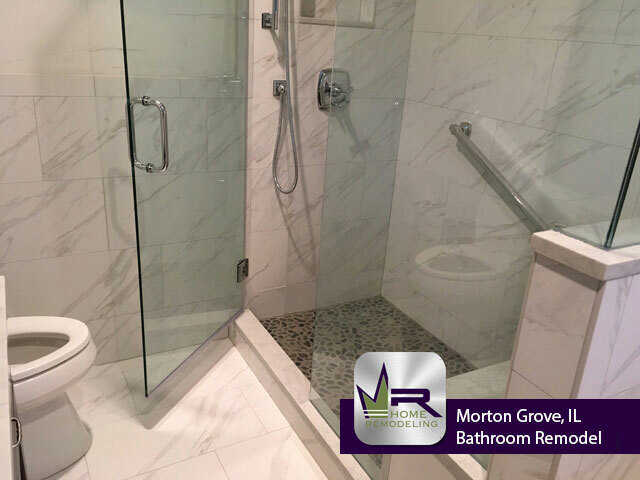 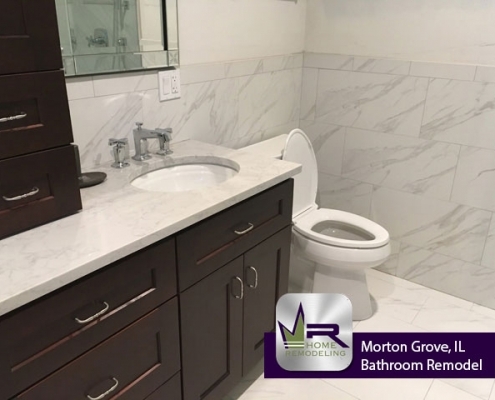 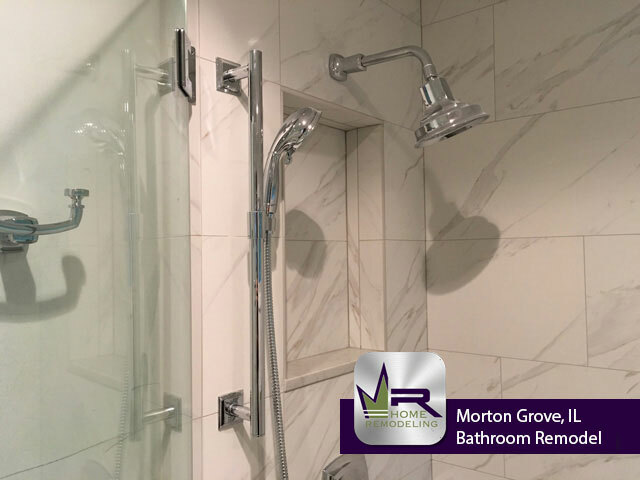 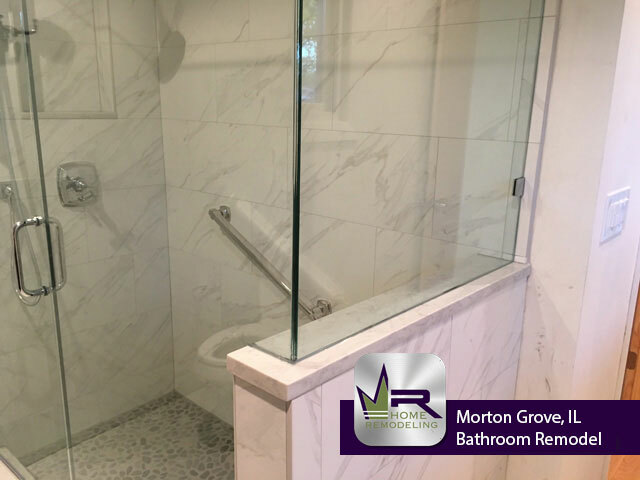 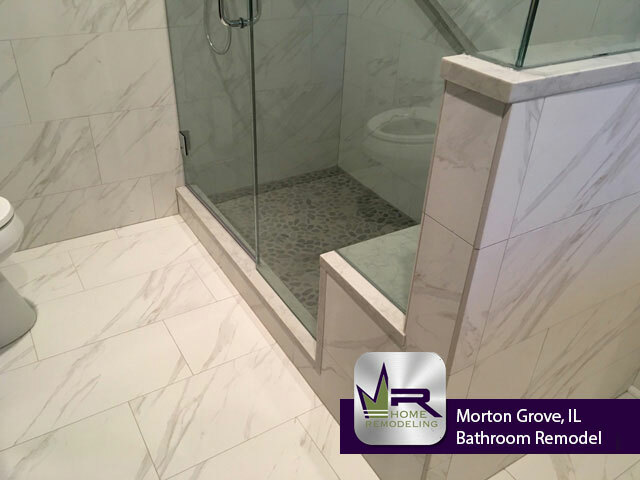 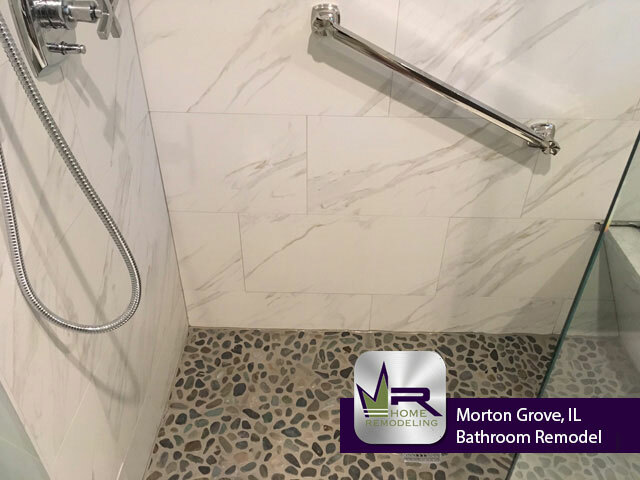 The owners of this Morton Grove home will be able to look forward to using their gorgeous new master bathroom for many years to come. If you want a bathroom remodel in Morton Grove, IL call the experts in home improvement, Regency Home Remodeling, at 1 (773) 930-4465.